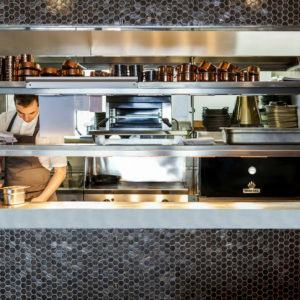 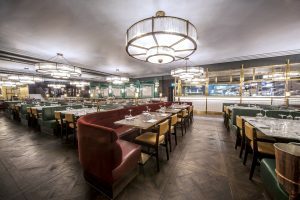 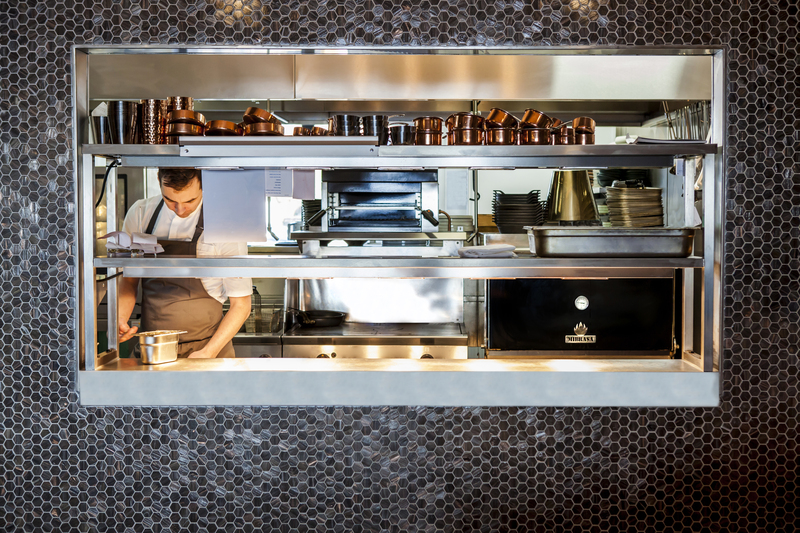 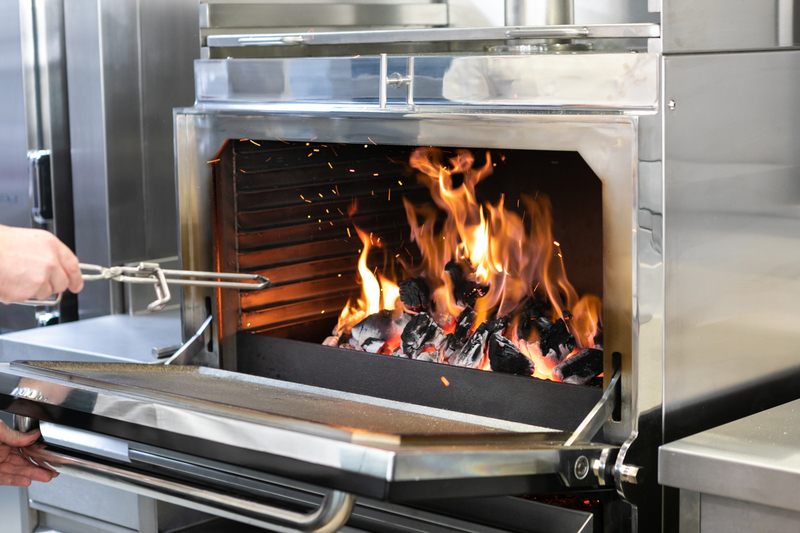 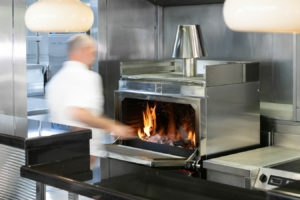 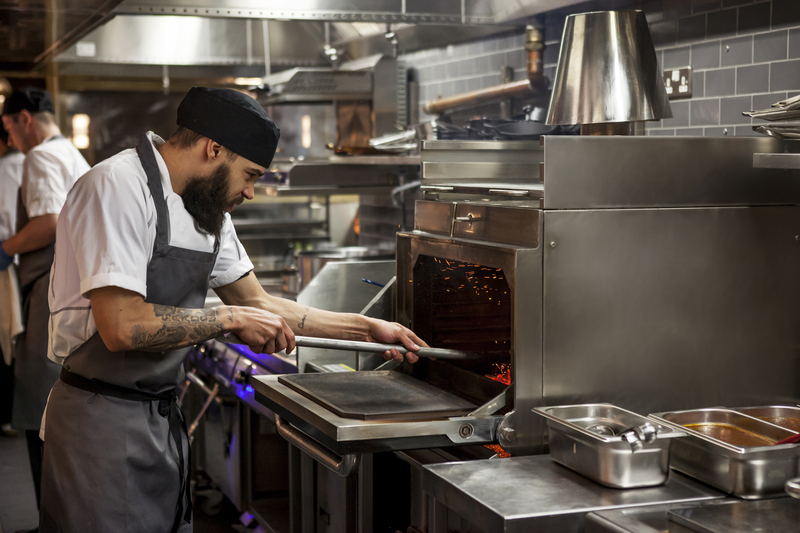 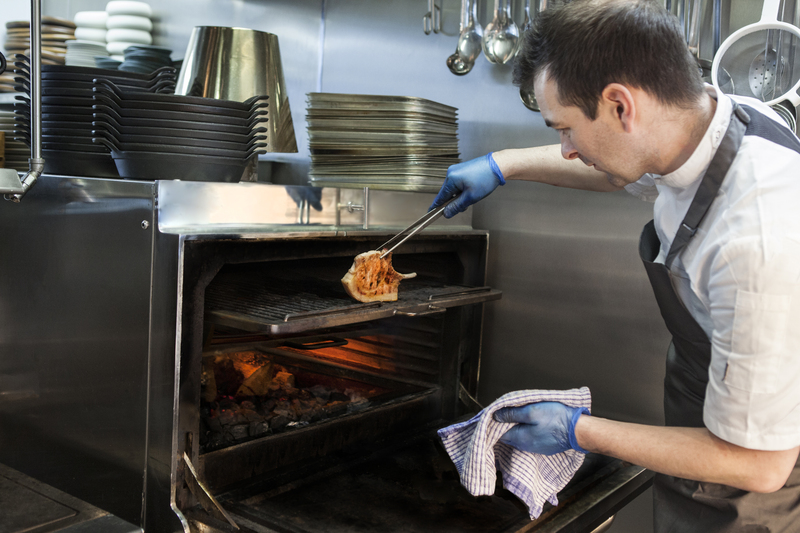 Sopwell House have recently launched a new Brasserie restaurant and taking centre stage in the open theatre kitchen is their second MIBRASA Charcoal Oven. 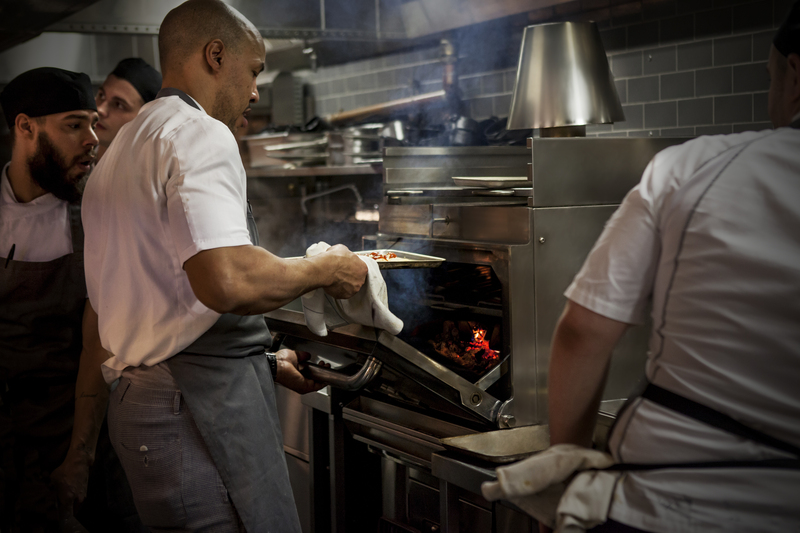 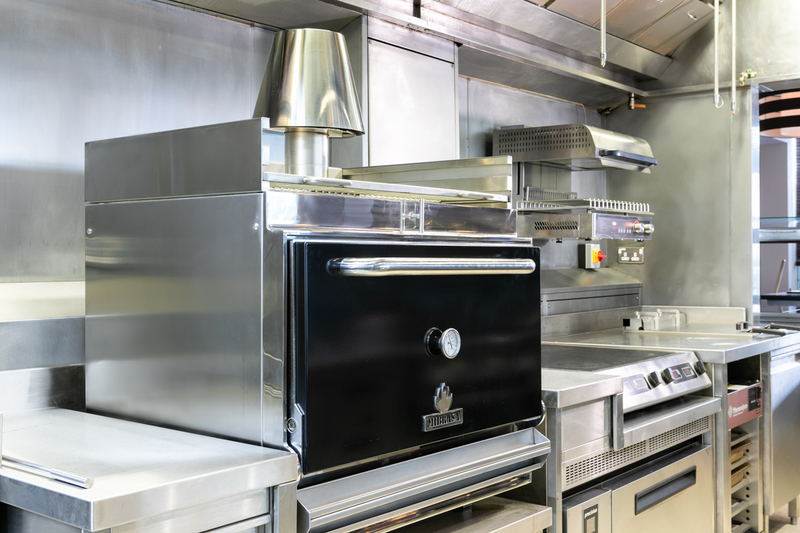 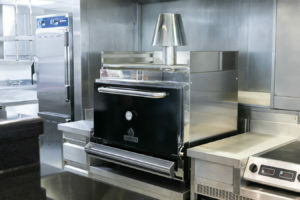 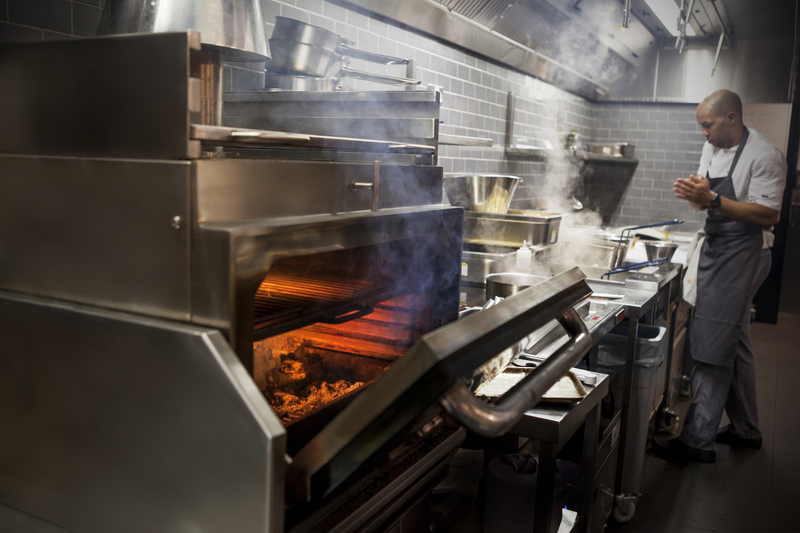 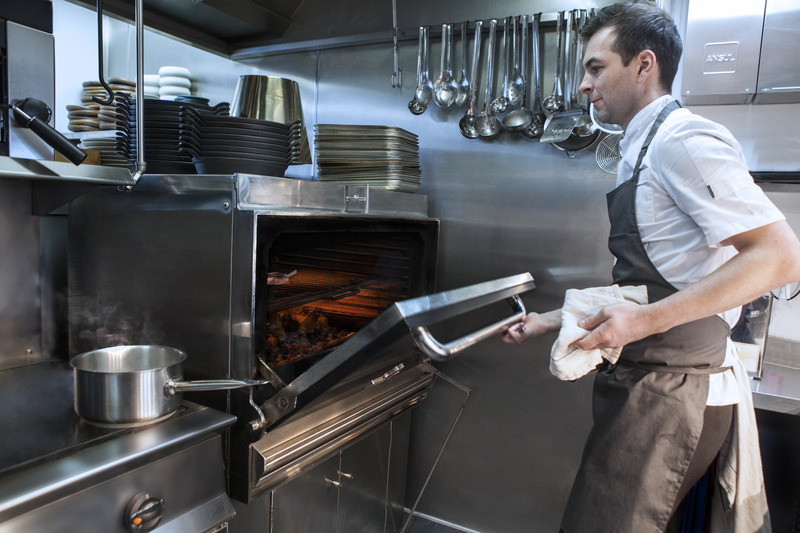 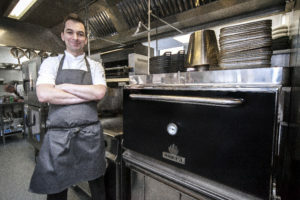 They installed their first MIBRASA in the fine dining restaurant kitchen three years ago and when it came to refurbishing the Brasserie kitchen in 2018 another MIBRASA was deemed an essential piece of equipment, this time going for the next size up in the range, the HMB SB 110; a countertop oven with heating rack designed for a 110 cover restaurant. 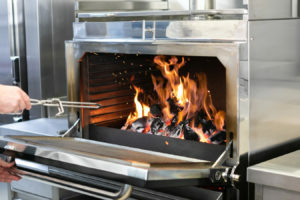 The Brasserie menu boasts an array of delicious British and world cuisine influences and so impressed with the way the MIBRASA enhances the natural flavours of their ingredients they have decided to dedicate a whole section of the menu to the oven; “From The Fire”, all the dishes in this section of the menu will be cooked inside the oven. 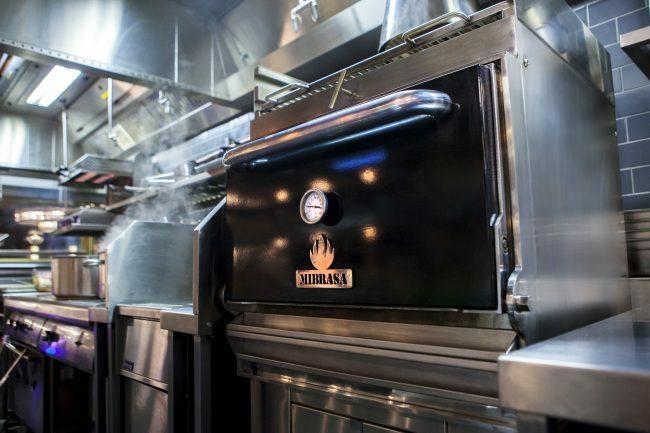 Here you will find a beautiful selection of beef, whole roasted Seabass, Yellowfin Tuna, Lamb Chops and vegetables all getting the MIBRASA treatment. 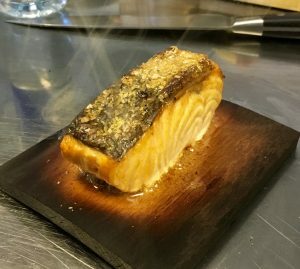 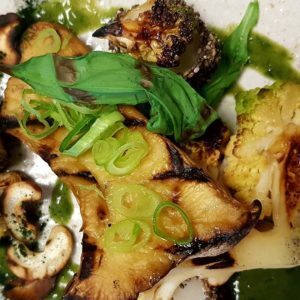 Described on the menu as “an elegant combination of a grill & oven adding unique flavour from the finest embers to give texture and juiciness”. 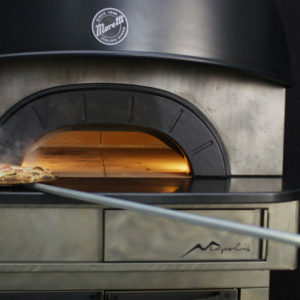 Ascentia Foodservice Equipment is proud to introduce to the UK the brand new Neapolis Oven from Moretti Forni. 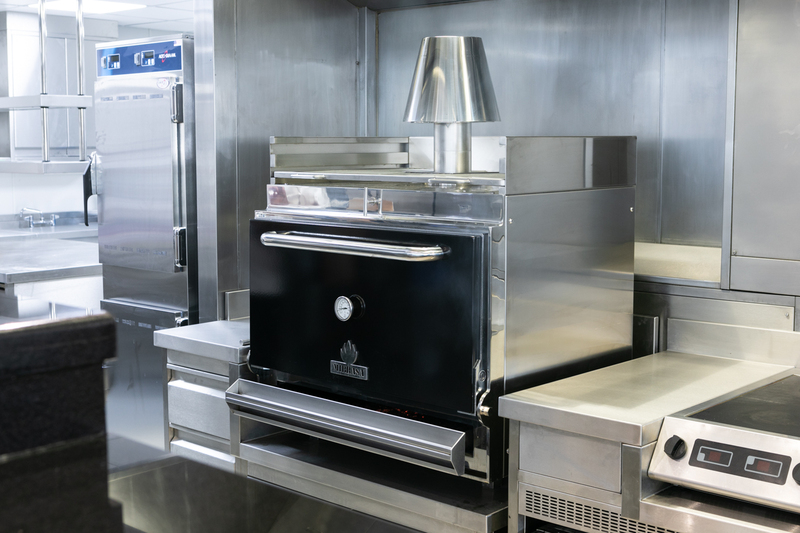 Moretti Forni has been designing and manufacturing ovens since 1949, all with a single aim: perfect cooking. For the last 69 years Moretti Forni has introduced many of the industries best innovations and they have done it again with the new Neapolis 510’c, the worlds most powerful electric oven, designed to make authentic Neapolitan pizza. 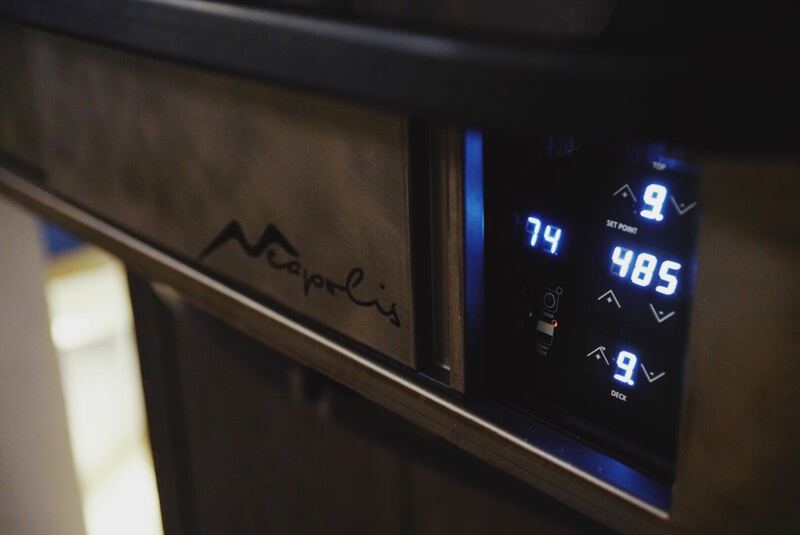 The Neapolis is an exceptional baking tool with cutting-edge technology that respects tradition. 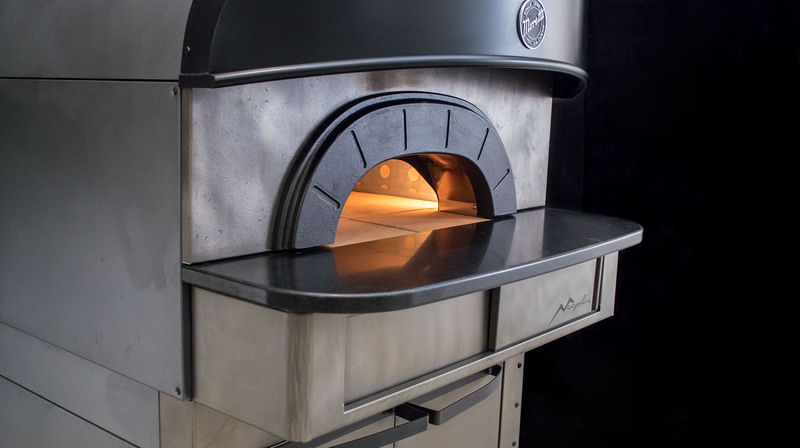 The oven embodies the centuries old expertise that has gone into producing authentic Neapolitan pizza, and has brought it up to date with Moretti’s 21st century technology. Moretti have used the very best materials and applied the most intelligent solutions to limit power consumption and maximise performance. 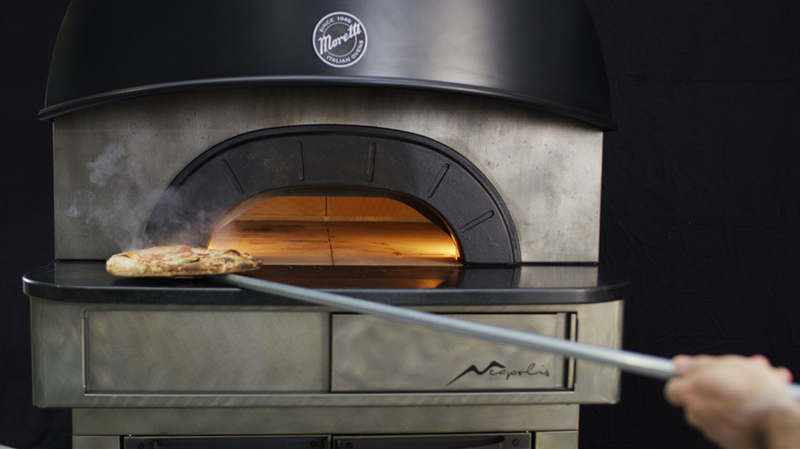 The Neapolis is the only electric pizza oven in the world to achieve temperatures of 510’c and also includes many of Moretti’s innovative technologies such as Eco-Standby, Cool-Around Tech, delayed start and self-cleaning functions as well as 20 customised programs. 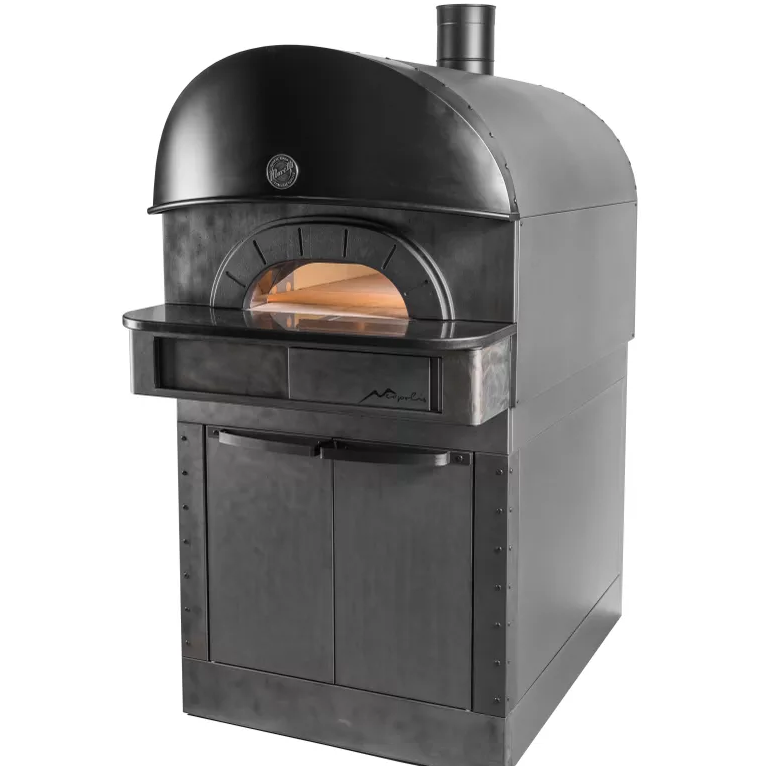 The Neapolis oven is the clean, green, electric solution to producing authentic Neapolitan pizza. 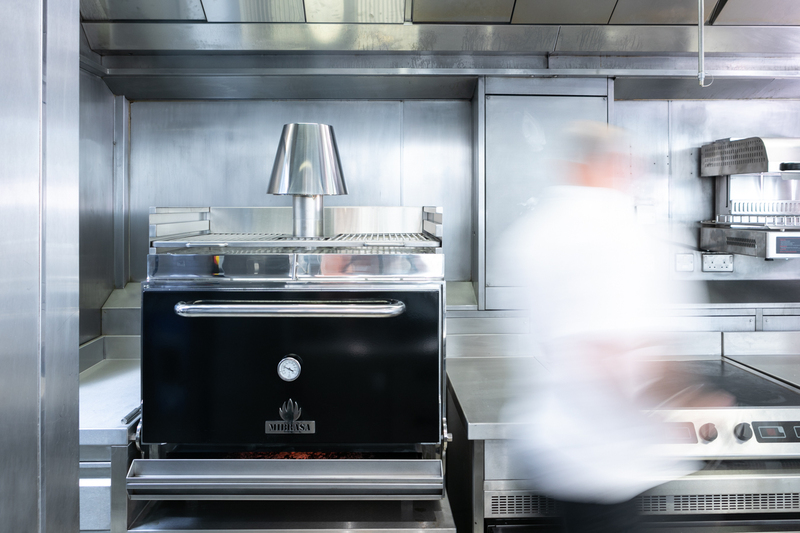 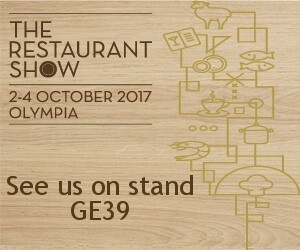 For more information or to arrange a demonstration contact Ascentia Foodservice Equipment, Moretti Forni’s official UK Partner. 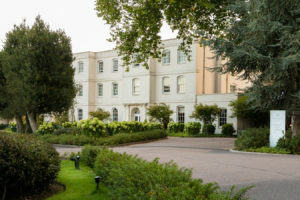 The Seven Hotel is a new Boutique Hotel situated in Southend-On-Sea on the Essex coast. 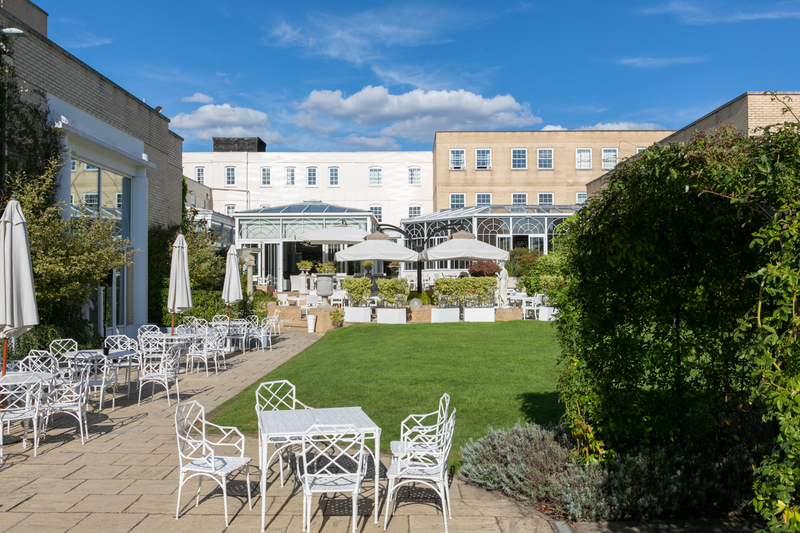 With 37 rooms including five luxury suites on the fourth floor, a modern British restaurant and gin centric bar with stunning views across Southend Pier and the Thames estuary. 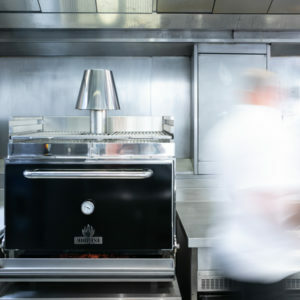 The restaurant, Aurum, is presided over by Head Chef Simon Webb, a 2018 National Chef of the Year finalist, Captain of the English National Culinary Team whose CV includes some of the industries heavyweight names such as Michel Roux Jr and the Langham hotel. 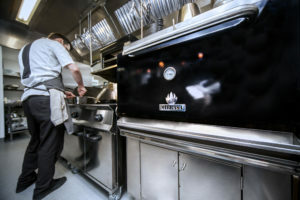 Taking pride of place in the brand new kitchen is a MIBRASA HMB AB 110, a 110 size oven sat on a cupboard stand. Simon’s modern cooking inspired by great British produce lends itself perfectly to the versatility and flavour profile given off from the MIBRASA oven. “I think the Mibrasa gives us great diversity in our kitchen, we are able to cook all meats/vegetables at different temperatures which enhances the flavour and gives something different to our customers. 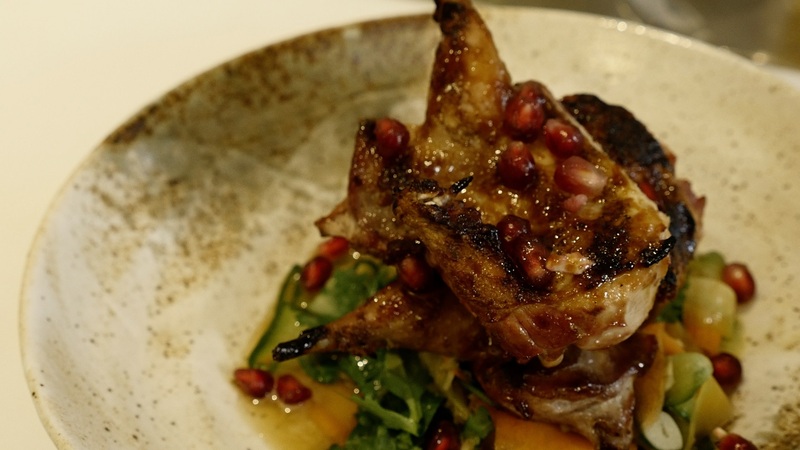 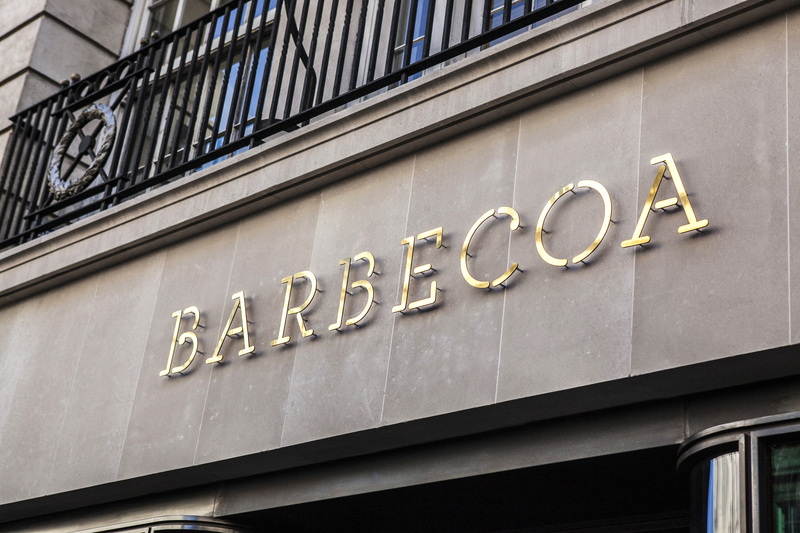 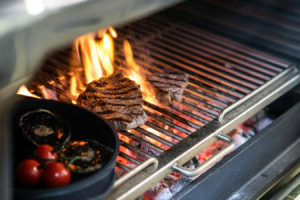 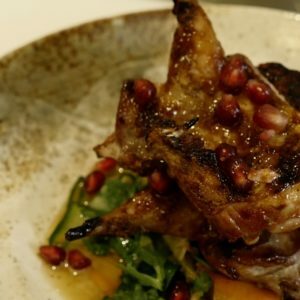 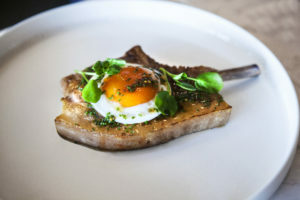 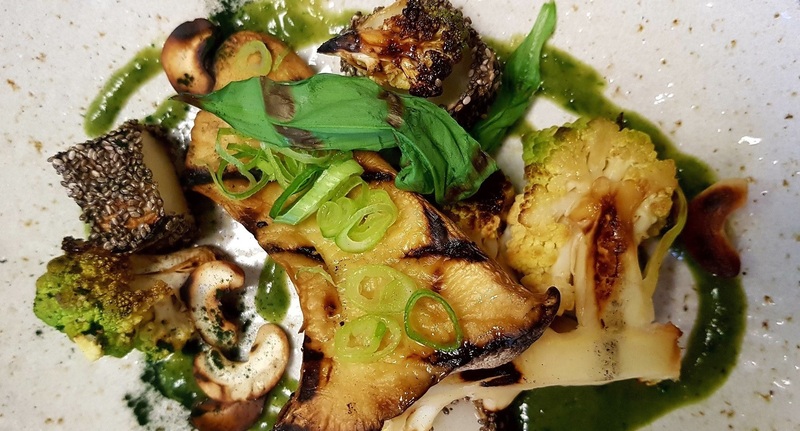 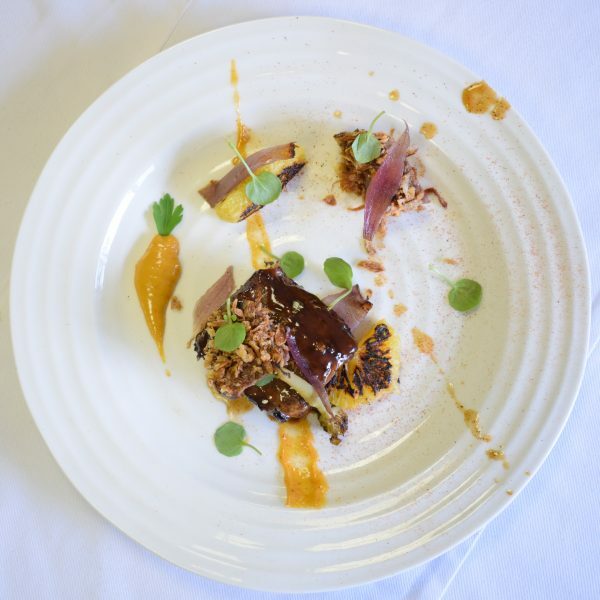 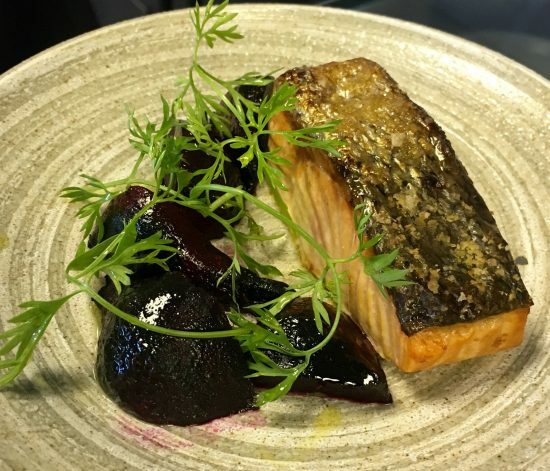 It is a key part of our restaurant with BBQ being very much a popular way to cook in the industry at the moment.” Simon Webb, Head Chef, Aurum Restaurant, The Seven Hotel.